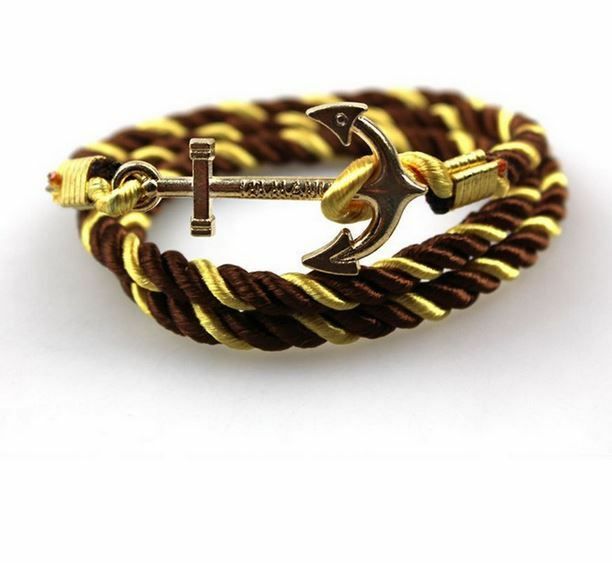 "Soft Satin Anchor Bracelet Gold Brown. Mighty Good Man, timeless gentlemans fashion. Free shipping from 2 items ordered | rated 9.0 by our customers"
Soft Satin Anchor Bracelet with an anchor made of zinc alloy. 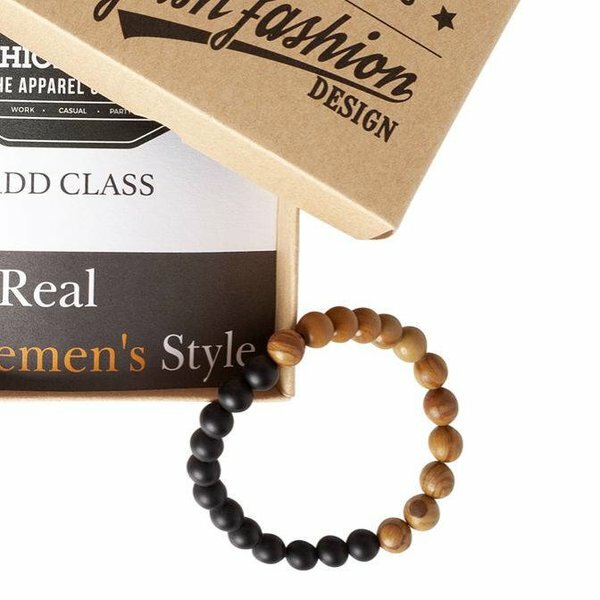 Wear it with a watch on the same arm or wear it around your other arm Also, you can combine it with other bracelets and combining with the two tone gold and brown will be very easy. It is easy to adjust because of the wrap design. So you can wear it in many different lengths fitting any wrist. 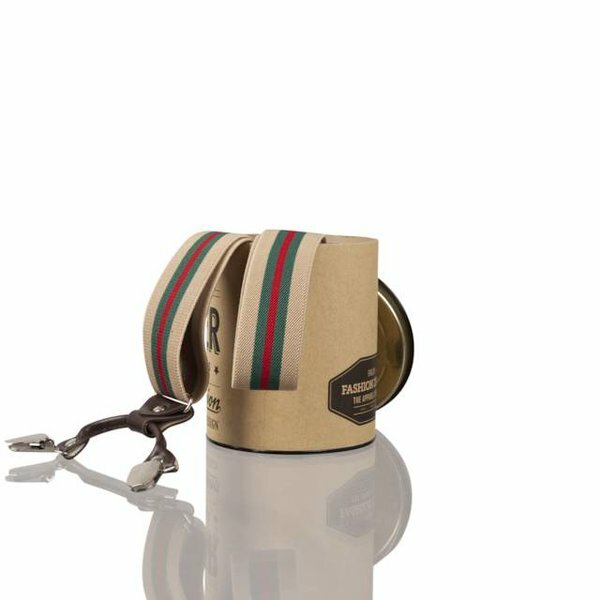 Buy this satin anchor bracelet now as a standalone or place it in your shopping cart and continue shopping for a complete look.